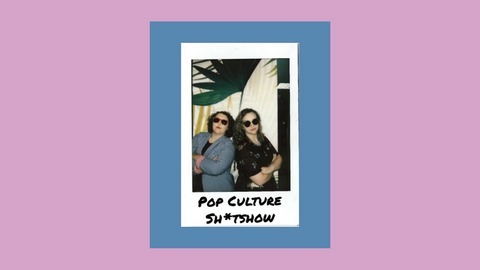 Pour a drink - we’ll have one, too - kick back, and enjoy comedic conversation with two funny ladies as they explore society, childhood, and the pop culture that shapes us all! The flowers are blooming, the pollen is attacking, and the weather is warming up. That's right - it's spring! Becca has created a (not at all) nuanced quiz to determine "What Kind of Spring Breaker are You?" From there, the ladies offer all kinds of tips and tricks for how to survive Spring Break. 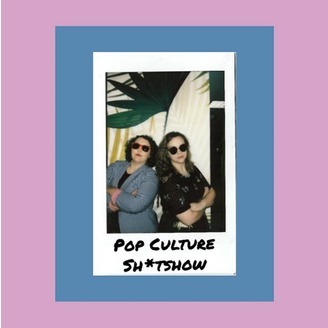 You'll also hear the PCSS gals offer their solution to the "condom problem," a tasty vodka watermelon recipe, and how to perfect your jello shots. Spring Break foreva! Rate. Review. Subscribe. Share. Repeat. #34: Queer Eye - Then and Now! #33: Let's talk politic[al cartoon]s! #31: I Didn't Know I Was Pregnant!